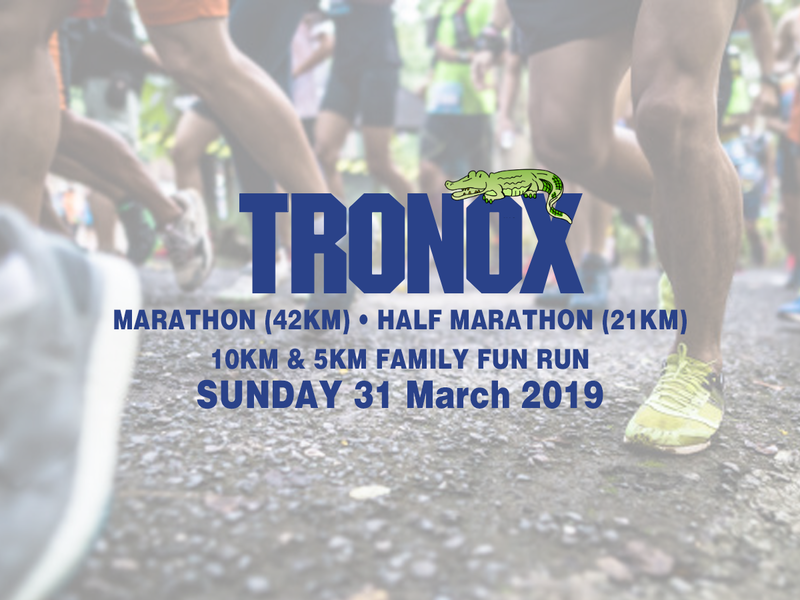 The annual Tronox Marathon and Half Marathon, presented by the Umhlathuze Athletics club, is set to take place on Sunday 31 March 2019. 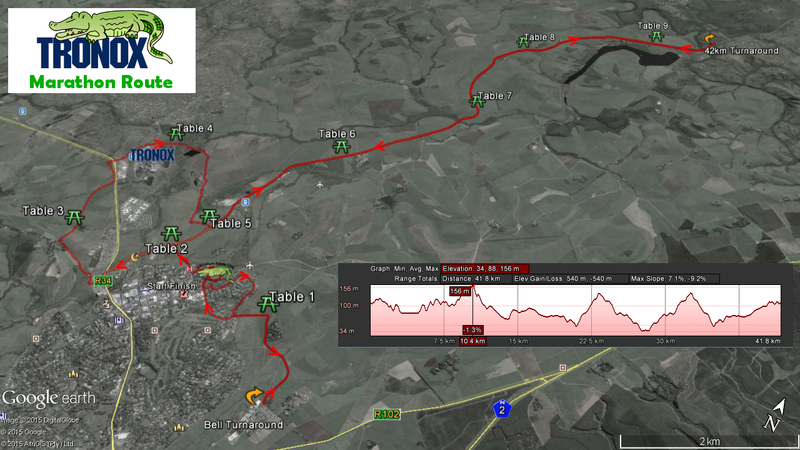 Due to popular demand we are reverting back to the old route for the 42km and 21km. We will again offer the 10km, as well as the popular 5km family fun run. 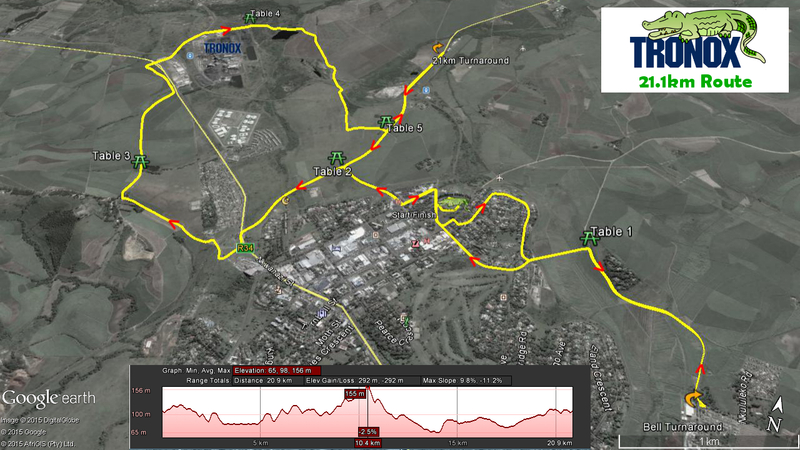 Races start and finish at Addison Park in Empangeni. More info on the event on our events page here.